What technology or software to adapt? There is no single solution for all tech issues. Softwares & scripts in KM. There are four types of knowledge creating process in an organization. New knowledge is created out of the interplay between them. 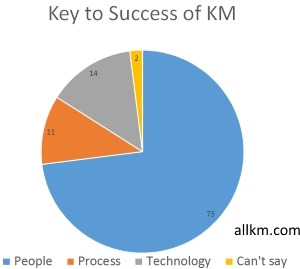 What should be the key focus area of an organization to implement KM program?